Print your photographs // thumbs up for QT Albums! You may not be aware but at the end of last year I made the decision to change my album suppliers, and after meeting the team at Snap Photography Festival, I knew the move to QT Albums was the right one for me and my clients. I loved their finish, the attention to detail and access to round the clock support and advice which I hadn’t had with my previous company. Also, being half Polish, I absolutely loved supporting a business based in Poland. 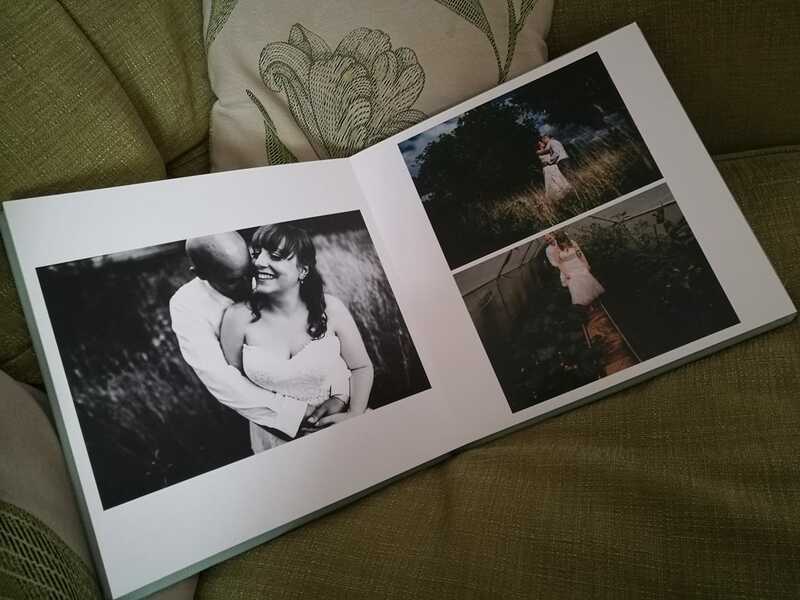 In April I placed my first run of orders for my couples who had invested in a wedding album, and Emma and James, whose wedding I shot last year, received their Aria Book album recently and loved it. They chose a 12x12″ leather album with a jade leather cover. 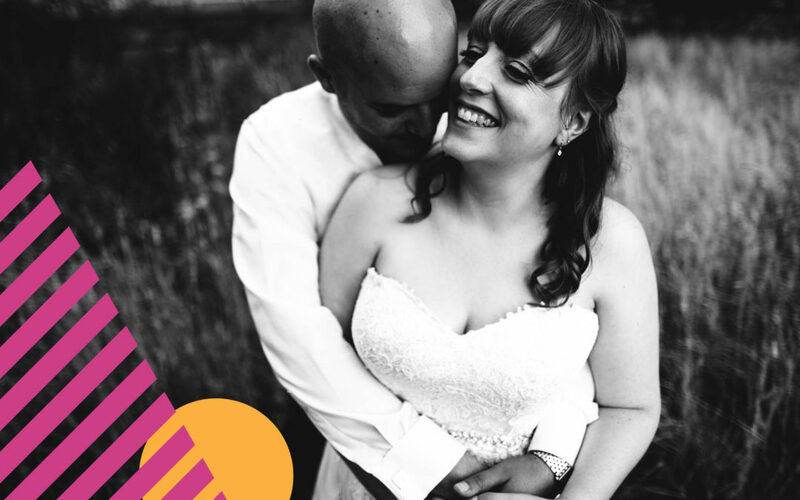 They shared a little bit of feedback and a photo, which I felt was totally blog worthy and a great little testimonial for couples considering purchasing their wedding album from me. Our wedding album arrived in the post last week and we were so excited to look through the pictures of our day. We spent a long time trying to decide which photos to choose, but in the end we added more spreads so we could include all the ones we loved and were so glad we did! The album has been beautifully designed and shows the timeline of our day, all the happy, funny, exciting, beautiful moments we had with friends and family! The detail you can see in the photos is superb and we keep on spotting new little bits in each picture that really brings back the memories of the day! Emma and James, thank you so much for taking the time to send that over. If you’re on the fence about whether you need an album, you might enjoy this handy post I wrote recently. If you want to find out more about QT Albums, their website is utterly gorgeous and you can find it here.